Design Trends: Should you follow them? New design trends emerge each year and are reflected in the designs of everything from cars and clothes to paint color. 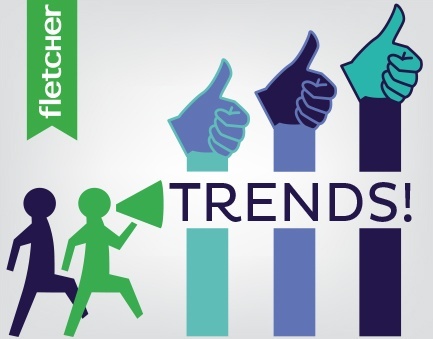 What exactly can a trend entail? Good design uses color and composition to guide the viewer from point A to point B. Point A is the idea and point B would be the call to action. 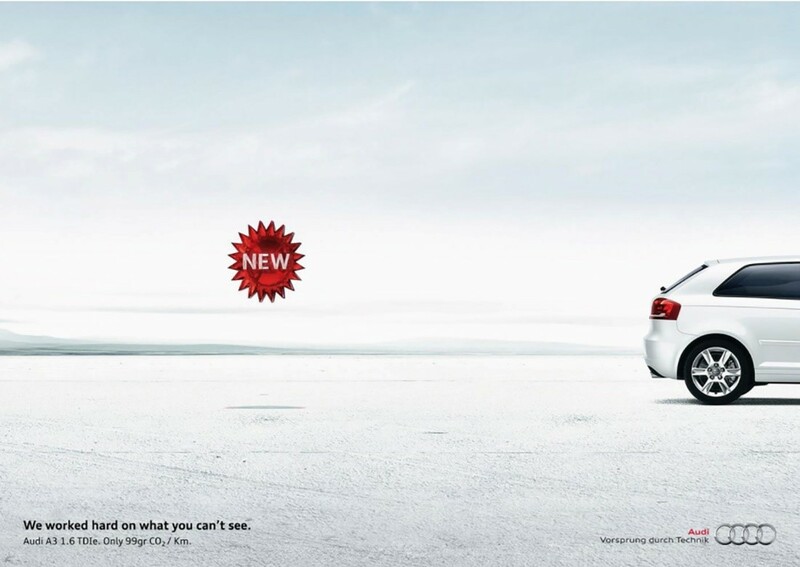 Large areas of white with a single image or clever copy will set an ad apart from others faster than any other design trick. Since Instagram’s launch in 2010, the photo sharing site’s popularity has taken flight and shows no signs of slowing down. With more than 700 million users, Instagram has become a powerhouse for social media influencing, branded sponsorships and brand recognition. 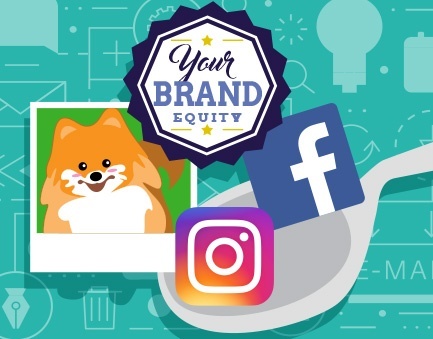 It is no secret this platform has incredible marketing potential for almost any brand, but how can your brand utilize Instagram to elevate your brand recognition and get the most engagements from your specific audiences? 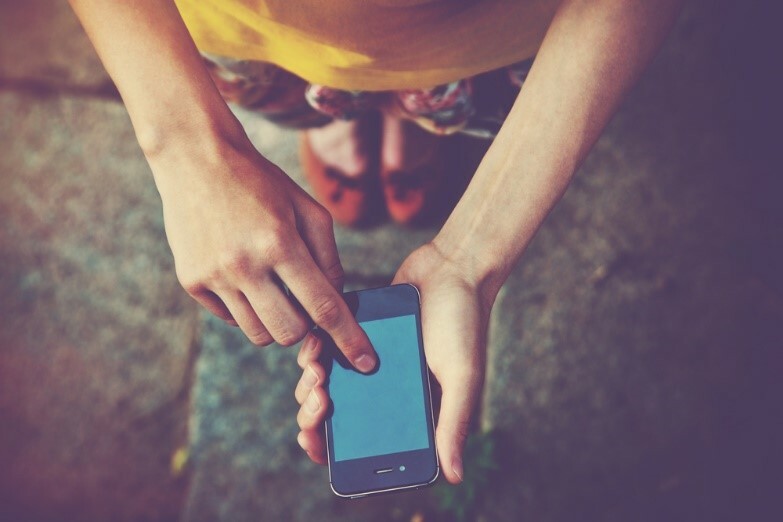 Here are some tips to consider when building your brand’s account. 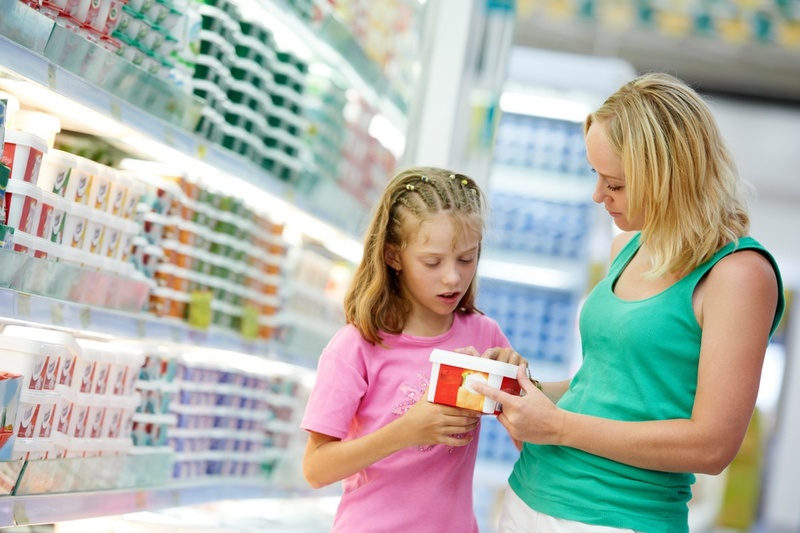 Teens age 12-17 have an overwhelming influence on their parents’ purchasing decisions, according to a study by YouGov. These include household product decisions: 75 percent of parents’ apparel choices, 78 percent of home entertainment content and 63 percent of cleaning supplies purchases are influenced by the teenager. Even more influential, 95 percent of teens influence which fast food restaurant to eat at, 93 percent make recreational entertainment choices and 90 percent choose which apparel stores for the family to shop in. As the Creative Director, I’m preaching about the power of color. 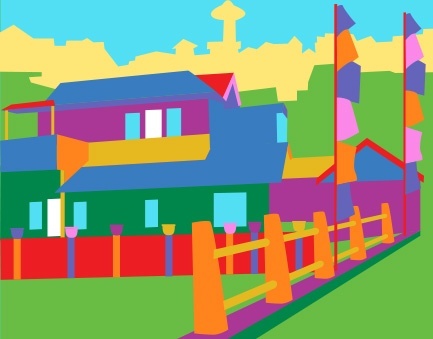 Color is the personification of emotion. When you consider how color relates to branding efforts, it is important to start by asking, “How do I want my customer to feel about my product or service?” This will help guide you to the right colors. 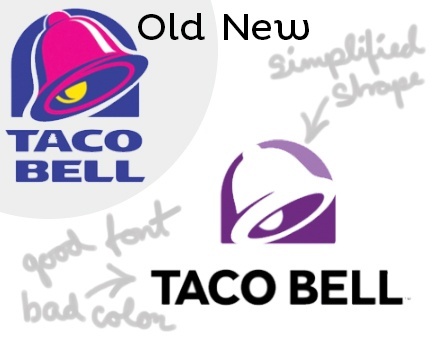 I don’t know the reason for the Taco Bell change, but I do agree the brand refresh was appropriate. In my mind, they made some good decisions and some not so good decisions. 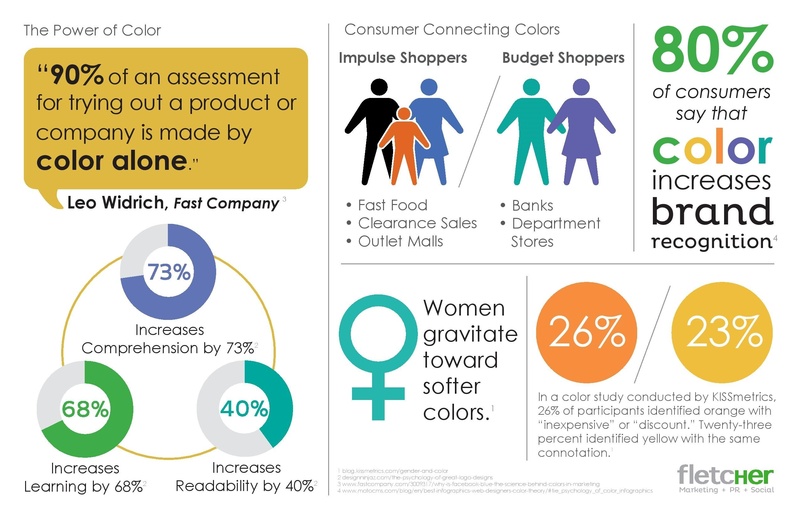 Color can be a powerful marketing and branding tool when used correctly, but how do you actually know when to use what color? 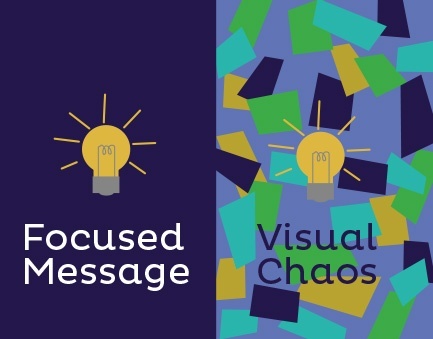 This infographic, designed by Fletcher’s Creative Director Andrea Truan, reveals the strategy behind choosing the right color to complement your company’s brand identity. Consumers are inundated with images on a daily basis, making it difficult to differentiate what’s valuable information and what isn’t. As creative director, it is my job to create images (photo, graphics and/or illustrations) that grab attention and convey a message. Here are some very particular questions that I keep in mind when I design. Research tells us that our brains process images 60,000 times faster than text. From this alone, we know that an infographic is a powerful tool. Does my brand need a refresh? How do you know when it’s time to refresh your company’s brand? A “brand refresh” is simply keeping the good elements of your brand while improving the not-so-good. 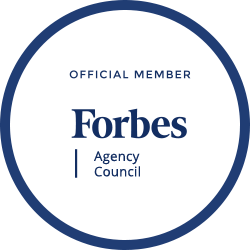 Most established companies have equity built up and can be recognized by certain elements of their brand. Those are the parts to keep.